Here's the pre-order link for the new Canon C100 Kit that comes packaged with the 24-105mm f/4 L IS USM Lens. Shipping ETA is April 15 per Canon. 2. 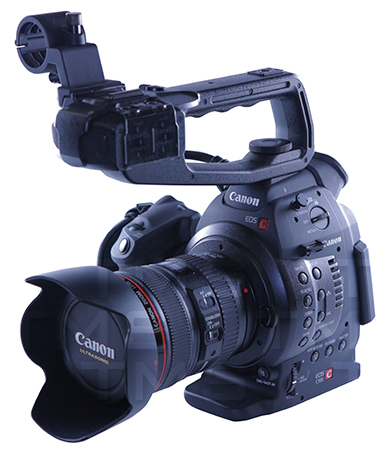 The 24-105 is a PERFECT companion/all-around lens for the C100.